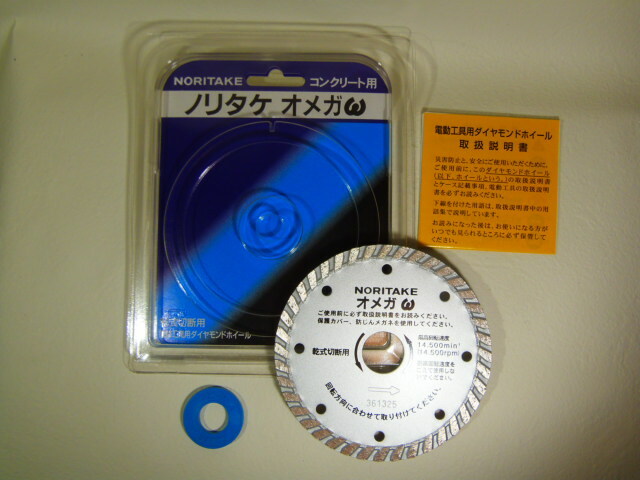 Features ■ sharpness: It is smooth and adopts the exclusive bond that the stable sharpness lasts. Furthermore, I added the segment type that the sharpness improved. ■A section: The omega that adopted the diamond layer that was in the shape of a wave pattern has few tipping and outbreak of the miss; can cut it. 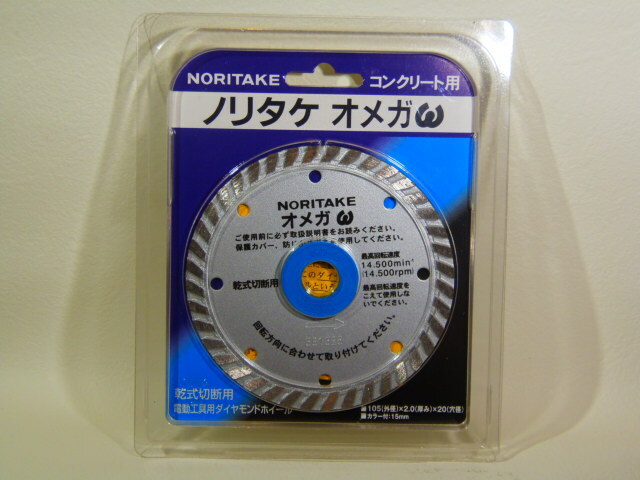 ■It is a do-it-yourselfer from a professional: I can use it from a professional person to Sunday carpentry work widely.